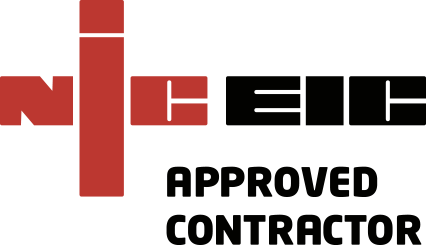 Looking for a reliable Electrical Contractor in Ipswich? Then we are exactly what you are looking for, call MTS Electrical on 01493 717 206 and let us know what work you require. We are a large electrical contractor covering Ipswich and most of East Anglia with a team of qualified engineers. We’re on-call 365 days a year so can get someone to sort out your electrical needs quickly. We work with domestic and commercial customers, and we always try to fix your electrical issues with as little disruption as possible. As an Ipswich homeowner you’ll need the services of an electrician at some point. MTS can help you with any electrical problems you may have, as well as making your home cheaper to run by replacing your existing bulbs with LED replacements. We install alarms and smoke detectors, security systems and cctv. We can rewire your house or provide an electrical installation condition report, and do anything else electrical that you require. As an Ipswich business owner, we can also help you with a whole range of commercial electrical services. We can do your electrical testing, inspection & certification, emergency call-outs, and EICR’s. We also do PAT testing, and smoke alarm and burglar alarm installation. We can provide you with long-term or short-term on site electrical personnel, and we can consult with you on anything electrical such as energy efficiency advice and planning.